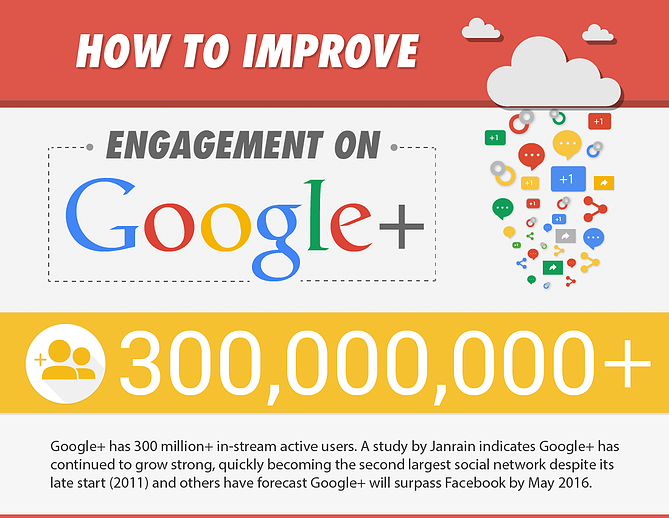 Martin Shervington posted a wonderful guide to Google+. If the growing social network has been an enigma to you in the past, you need to see his post and the infographic below. Rob Watson is a Web professional. Beginning in 1995 as a self-taught web designer, he now owns and operates a web creative agency named Webidextrous.com. If you need website coordination (a.k.a. "webmastering"), media production, social media, and SEO, ask Rob for help!